Welcome to Splendids, your factory direct source for dinner plates and bowls, silverware and flatware, ceramic coffee mugs, wine glasses and other stemware, shot glasses, sports water bottles, martini glasses for home and restaurants, champagne glasses in bulk, and much more. Each item that we carry is offered to you, our valued customer, at 60-70% Savings. 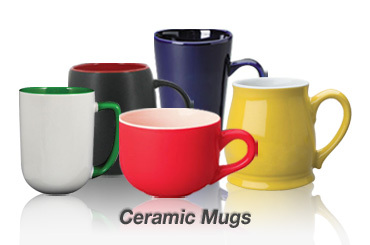 Splendids is one of America's premier wholesale manufacturers of wholsale dinnerware, silverware, glassware, and ceramic mugs. 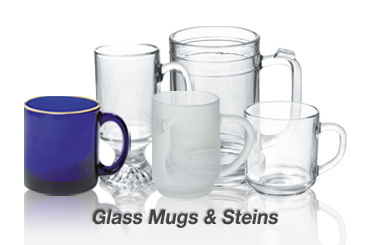 We have been selling wholesale glassware and ceramic mugs for over 20 years. 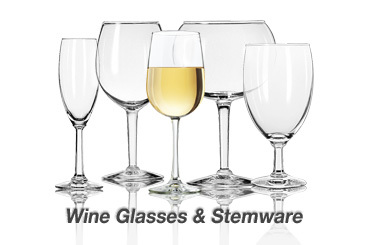 We pride ourselves on providing you with quality dinnerware and drinkware. Splendids offers an astonishing selection of wholesale dinnerware and drinkware to meet all of your home and business needs. 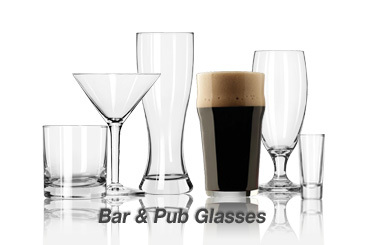 Wholesale dinnerware and drinkware is great for home, restaurants, bars and pubs, reception halls, workplace kitchens, and much more. 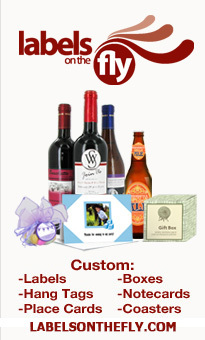 Each item that we carry - travel mugs, sports water bottles, ceramic coffee mugs, wine glasses, beer and pub glasses, glass beer mugs, glass candy storage jars and much more, makes for perfect giveaways and gifts. As an added bonus all of our glassware is made in America. All of our plastic sports weater bottles and wholesale travel mugs are BPA Free. At Splendids we strive to make your shopping experience as easy and convenient as possible. Should you at any time have a question about your order you can contact us at support@splendids.com or toll free 1-866-430-5456. Please browse through our wide selection of products. Should you have any questions before placing your order, we will be happy to assist you. Simply contact us at support@splendids.com or toll free 1-866-430-5456.